This is one of the messages that I emphasized during my keynote address at the 69th annual International Association for the Exchange of Students for Technical Experience (IAESTE) Conference in Prague. IAESTE is an independent, non-profit, and non-political student exchange organization that provides students pursuing technical degrees (primarily science, engineering and the applied arts) with paid, course-related, training abroad. 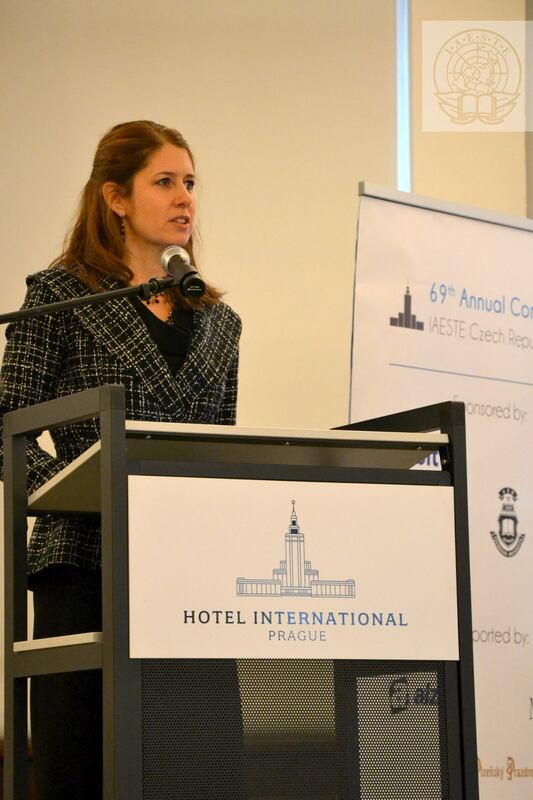 Robin Lerner speaks at the 69th annual IAESTE Conference in Prague. 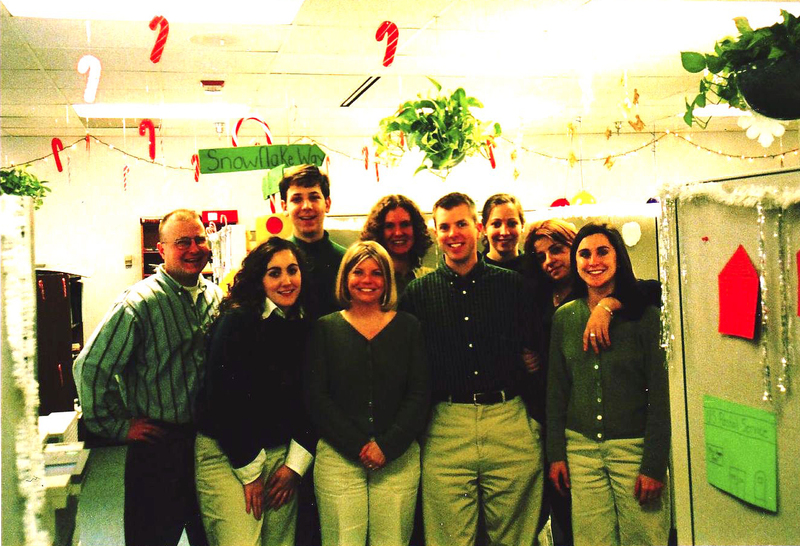 In 2001 David was an IAESTE Trainee in the U.S. through the Exchange Visitor Program. David is Slovak and now lives in the Czech Republic. David was very young when he came to the United States for his yearlong exchange program, not just in age, but in terms of life experience. He was far from home, and he experienced some culture shock as he tried to navigate his new life in the United States. David meets with the staff of AIPT, now Cultural Vistas, which administers the IAESTE international exchange. When he met Darra, they became fast friends, so much so that David came home with Darra to visit her family for weekends and holidays. They attended the annual Cherry Blossom festival in Washington, D.C. and visited Carnegie Mellon University in Pittsburgh, Pennsylvania, one of the schools David was considering for his master’s degree program. 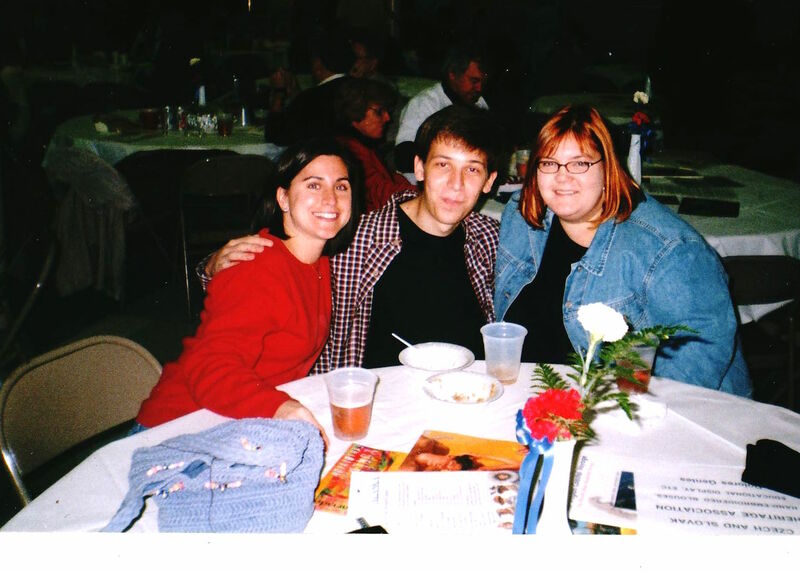 They even attended a Slovak festival in Baltimore, Maryland, where Darra learned more about Slovak culture and heritage. Darra also went to visit David and his family in Eastern Slovakia, where she experienced the life of a local, went on a road trip to Poland, and even visited an English class at the elementary school where David’s mom is the principal. Darra spoke to the class in English and gave a short presentation about the United States. Darra has been to Prague numerous times to visit David, most recently in 2013 for his wedding. If it were not for IAESTE, Darra and David would have never formed this amazing friendship and had the rich cultural experiences it afforded them. Darra says, “I’m sure I never would have visited Eastern Slovakia were it not for David!” Thanks to the strong relationship they built, David and Darra will continue to take part in intercultural learning and have culturally enriching experiences. Today, I challenge you to serve as a cultural ambassador in your local community by bringing people together and fostering intercultural learning and understanding. See for yourself. The positive results are endless.